but it has always been missing some of the special accessories that are beating the scream of delight whenever a tattoo needle hits your skin. 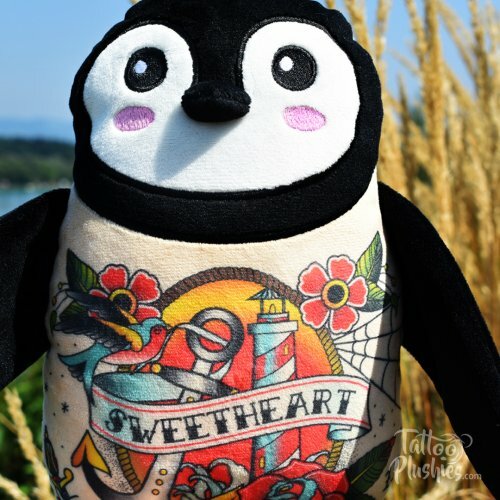 Adorable and cute but with the right edge. 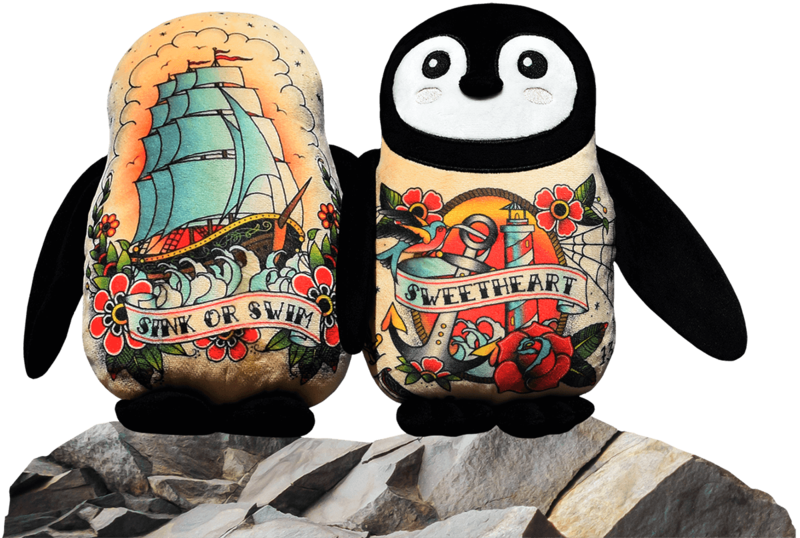 your girlfriend won’t kick out of bed? 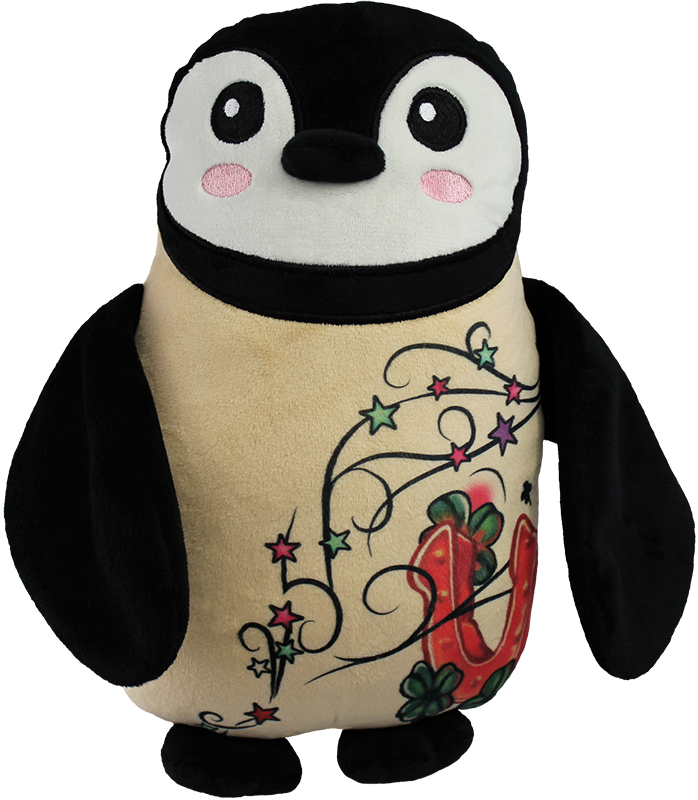 and genuine eye-catchers nobody can resist. 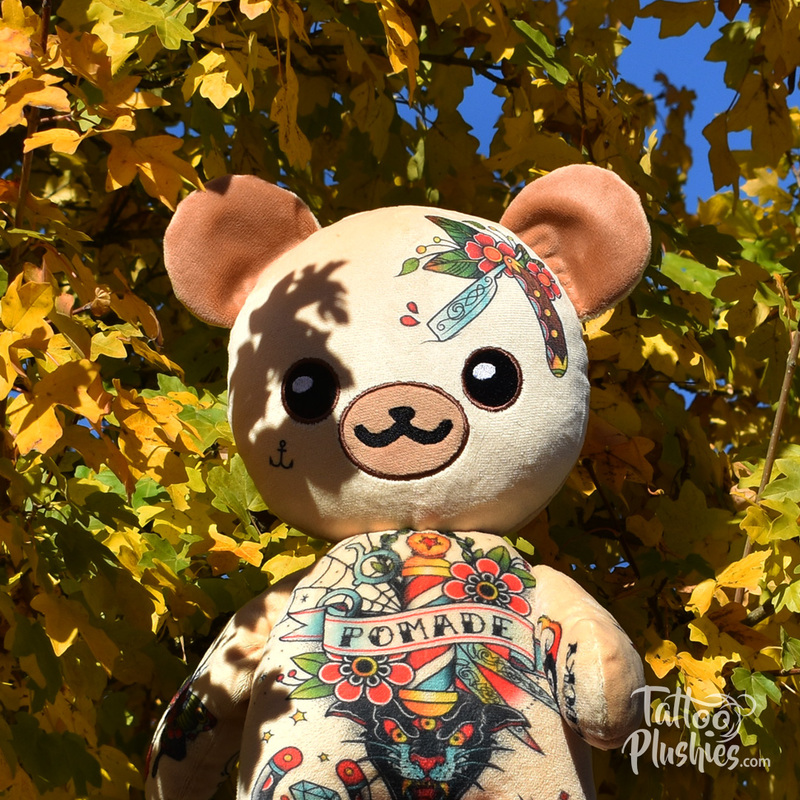 just as unique as you are! 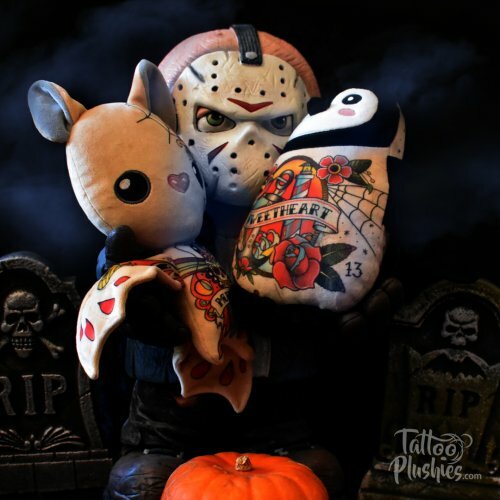 I offer a wide variety of plushie characters that are totally inked out. These custom-made filled creatures are covered in needle art just like you are. 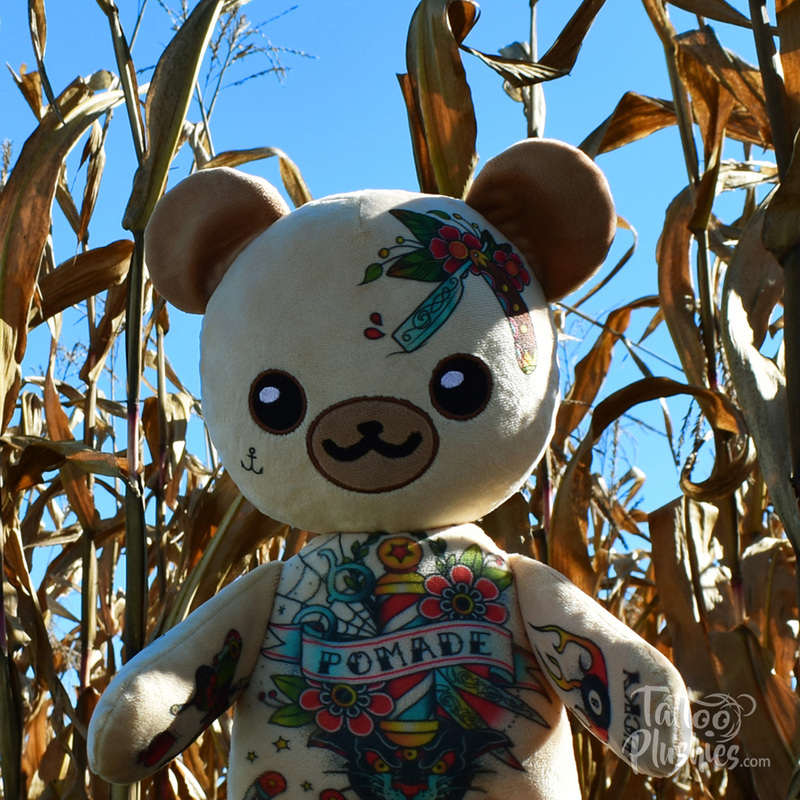 Finally, you can have an inked-up accessory that looks just like you! 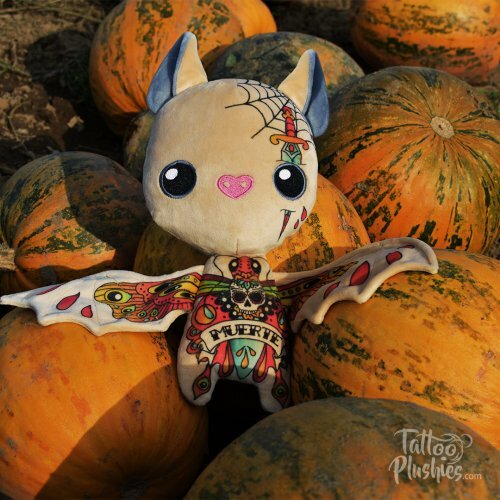 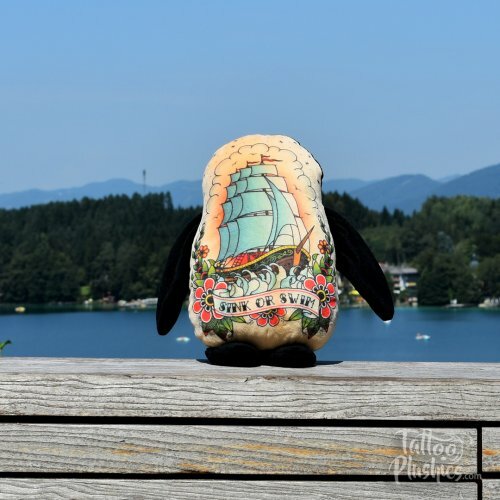 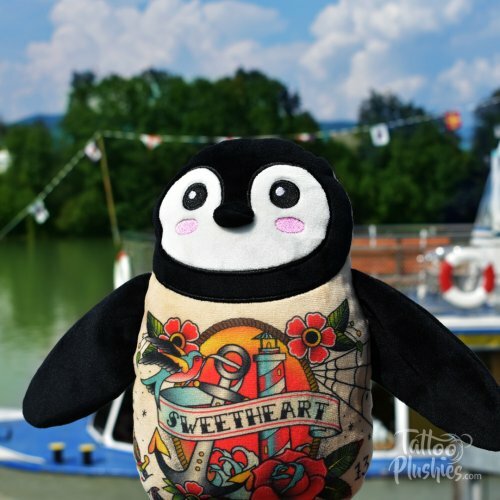 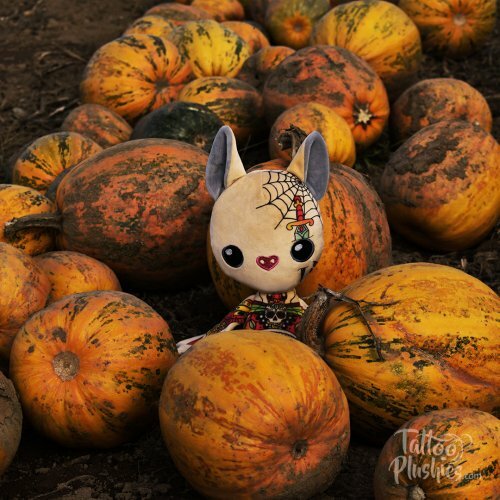 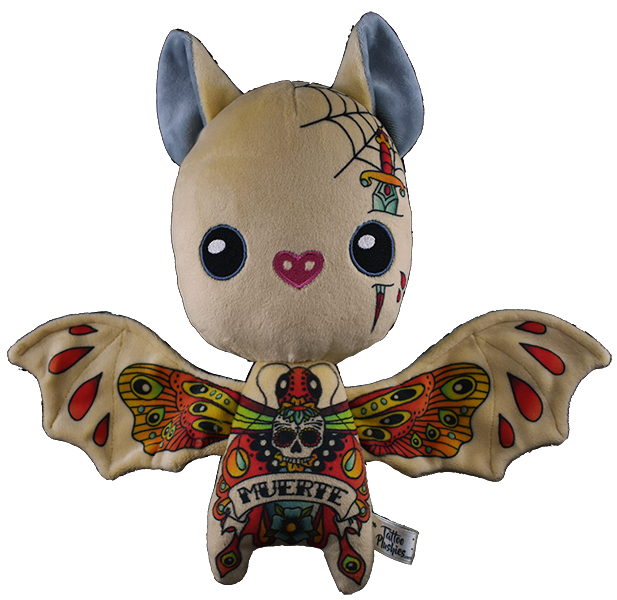 Design your own tattoo Plushie! 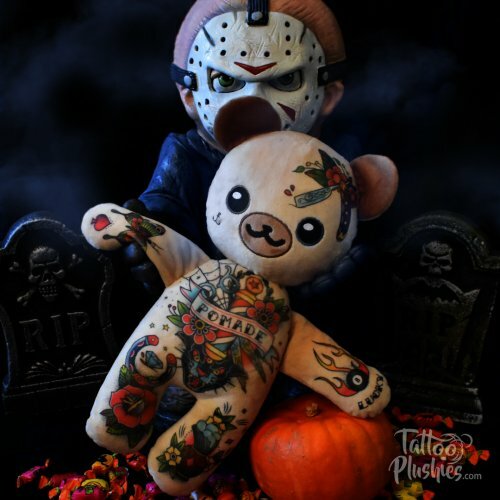 Book your Tattoo Plushie Appointment!